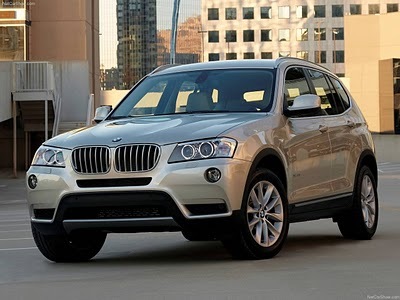 BMW X3 reported has come in Surabaya and it offered in two types which are Business and Executive. Automotive in Surabaya reported re-enlivened by the presence of the BMW X3. Like the ever launched in Jakarta in April, the BMW X3 in Surabaya are served with two variants with diesel and gasoline engines. The market interest towards BMW cars in East Java is quite excited. It looks pretty good with sales in East Java. Now there are 6 units that pivot in East Java. While on a national scale this series there are 36 units already delivered to the customer. For the price, the BMW X3 is available in several varieties. For Diesel engines type 20D X Drive priced at Rp828 Million for the type of Business. As for the types of executives priced at Rp898 million off the road. As for the type X Drive 35i with the type of gasoline engine priced at Rp1, 028 billion Off The Road. He explained that the BMW X3 technology is quite unique. But the comfort while driving is also preferred in this variant. 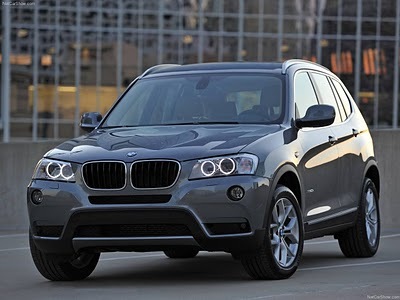 The technology is equipped with the BMW X3 Efficient Dynamics. This technology is making the car a sporty, powerful yet efficient method for lightweight construction. Not to mention the urban style with an elegant and luxurious. The style is combined with smart features.